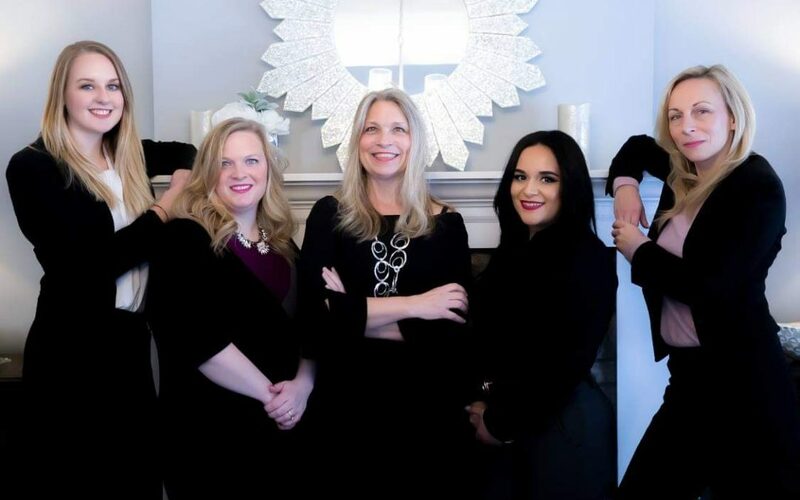 In the following interview, Tamara O’Connor, broker/owner, and Amanda Laughlin, managing broker of Premier Living Properties, a member of Leading Real Estate Companies of the World® in St. Charles, Ill., discuss their keys to success. Your boutique brokerage with only 19 agents is outperforming a market that includes brokerages with up to 90 agents. What does it take to find this type of success? Tamara O’Connor: My daughter Amanda and I have what we consider to be the perfect setup as a mother-daughter team. Amanda, with a background in marketing, is in the office from 9 a.m. to 5 p.m. every day and handles everything that comes up for our agents. I, on the other hand, am up and working at 4:30 in the morning, so everyone knows they can reach me from 4:30 a.m. until 8:00 p.m. with anything. Also, you can’t imagine how much I get done beginning my work day at 4:30 a.m. That being said, it all boils down to the fact that we have great systems, we know what we have to do every day, and we do it. What is the most unusual part of your success? TO: Since our entire business is built on referrals, we’ve never had to pay for leads. Additionally, we make sure our clients get excellent service in everything we do. While other brokerages are running around trying one lead generation system or another, we do real estate the old-fashioned way—and love what we’re doing. In what ways do you go the extra mile for your clients? TO: We have a $1,000 “wow” budget for anyone needing to take things up a notch for a transaction. Clients include our agents, as well as buyers and/or sellers. What part of your business plan are you most proud of? TO: Having weathered the downturn in 2006, we learned our lessons the hard way, which made us reconsider our approach to evaluating and adopting new tools. Everything we do has to be cost-effective, so we’ve gotten lean and mean by measuring all aspects of the business. While our competition was busy trying to change systems that didn’t necessarily need to be changed, we came to realize that, at a certain point, you need to settle in and sell real estate, rather than continue changing. Please describe the key to your success in real estate. Amanda Laughlin: Real estate is primarily marketing, and all of our marketing tools are first-rate—starting with beautiful photography. We communicate and make sure everything is transparent, and we’re always looking ahead to what’s next. We want our clients informed every step of the way, and we want to take the stress out of the transaction and put the fun into it. TO: I’m regimented and, while I work hard, I also take care of myself by scheduling family time and setting boundaries. And, most importantly, we’re relationship-focused REALTORS® who are always authentic. For more information, please visit www.leadingre.com. Lesley Grand is a contributing editor to RISMedia.